Captain Bruce Shroyer is a certified by the US Coastguard Captain and also a commercial crabber with over 40 years experience crabbing the waters of the Chesapeake Bay. He is one of the very few commercial crabbers who uses stackable crab traps to catch crabs. Captain Bruce has been making stackable traps for over 15 years. He continuously uses the knowledge he gains by using his traps out on the water to improve the design and operation of the traps. This allows you, the recreational crabber to have a worry-free and productive crabbing experience. 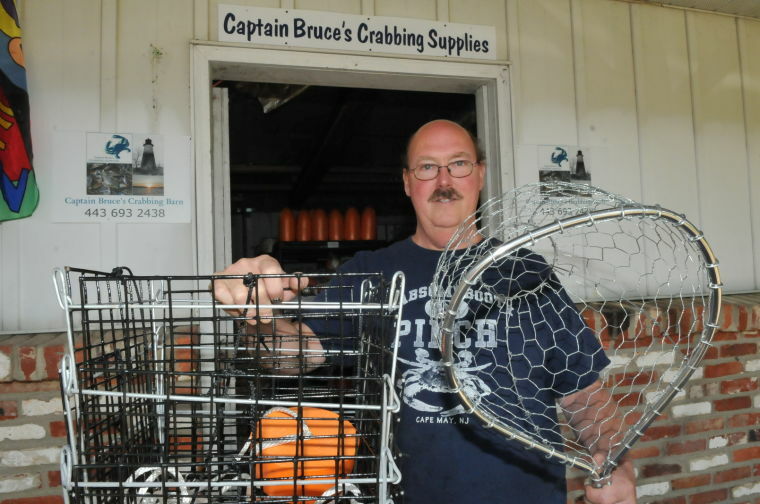 He has owned and operated Captain Bruce's Crabbing Supplies since 2008. 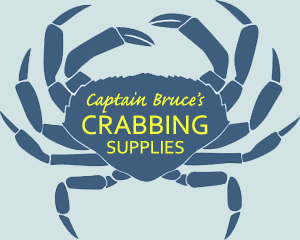 Captain Bruce's Crabbing Barn is a warehouse where local customers can order crabbing gear through this website and pick it their order at the Barn. Not local? Captain Bruce will ship to you!